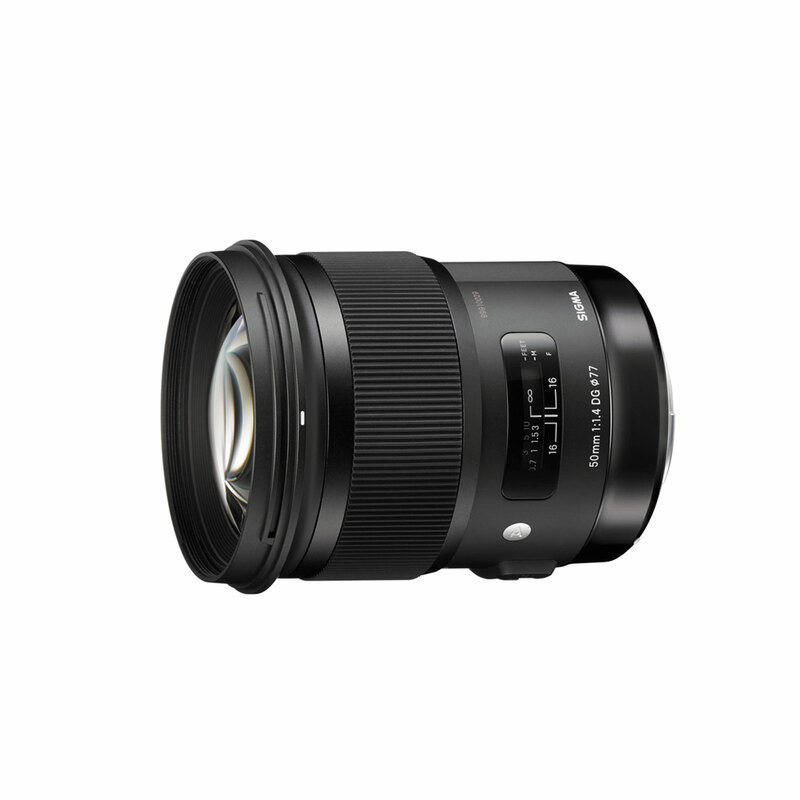 The Sigma 50mm F1.4 DG HSM Art is a pro-level performer for full-frame DSLRs and is ideal for many types of videography and photography, including portraits, landscapes, studio work and still-life. 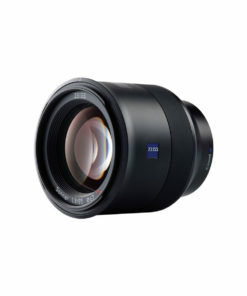 It has been redesigned and re-engineered with SLD glass and has been optimized for rich peripheral brightness, with improved large aperture performance by positioning wide elements into the front groups. 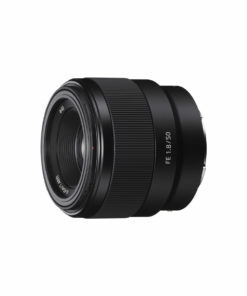 Other updates to this lens include an optimized autofocus algorithm for smoother focusing and a floating focusing system to reduce lens movement while focusing. 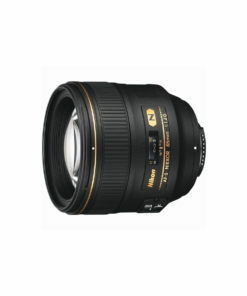 Under the Global Vision line, it features a new matte finish, an updated AF algorithm and every lens undergoes Sigma’s proprietary modulation transfer function (MTF) “A1” testing before being shipped. 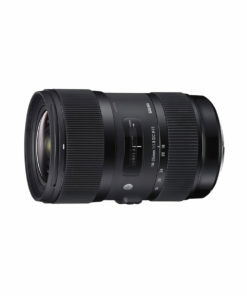 It has 13 elements in eight groups, compared to the previous eight elements in six groups, and it also has improved close focusing at 15.7 inches and a maximum magnification ratio of 1:5.6. 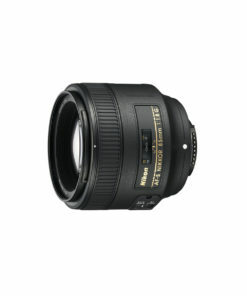 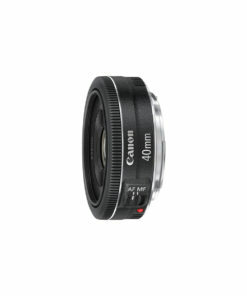 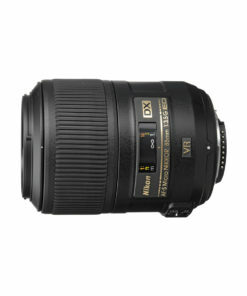 The 50mm F1.4 incorporates Sigma’s Hyper Sonic Motor (HSM) system to produce quiet, high-speed auto focus. 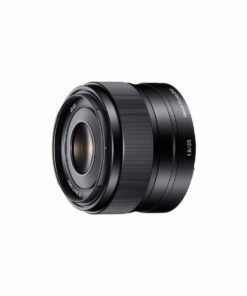 In addition, it includes Super Multi-Layer Coating to reduce flare and ghosting, and to ensure the highest-quality images.